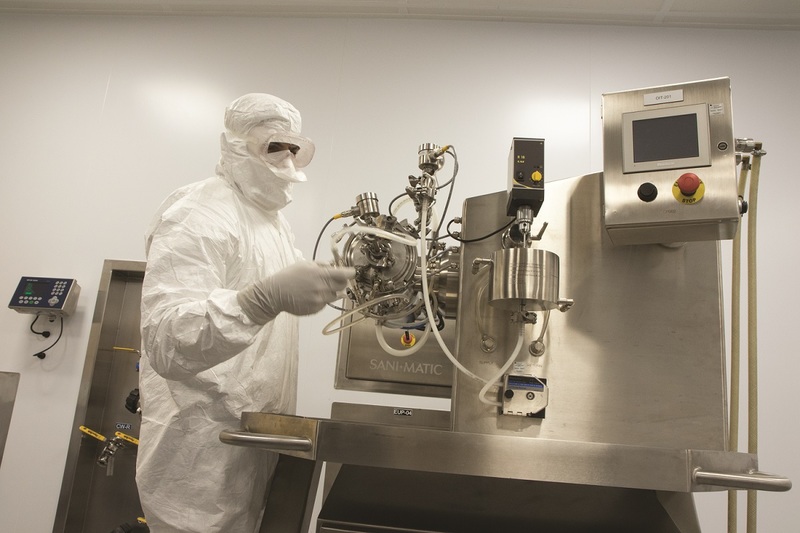 Contract development and manufacturing organisation (CDMO), Particle Sciences, a Lubrizol LifeSciences company, has strengthened its nanomilling offering with the launch of a new nanomilling feasibility programme. The programme is designed to assess nanomilling as a dissolution/solubility enhancement option for a client’s active pharmaceutical ingredient (API). In as little as eight weeks, Particle Sciences will nanomill an API with GRAS-approved excipients, measure particle size distribution and obtain short-term stability data to identify promising formulations. Pre-clinical test samples will then made available to clients for pharmacokinetic studies. Up to 90% of APIs in the discovery pipeline are poorly water-soluble, resulting in poor bioavailability and challenges for dosage form development. Nanomilling increases drug surface area, leading to an improved dissolution rate and, therefore, higher bioavailability for BCS class II and IV compounds. Nanomilling is commercially validated with 12 FDA-approved, nanomilled drug products since 2000, including Aristada and Invega Sustenna. Over the years, PSI has nanomilled scores of APIs, including new chemical entities as well as those found in marketed products.